I'm very excited to see this new John Corey Whaley. 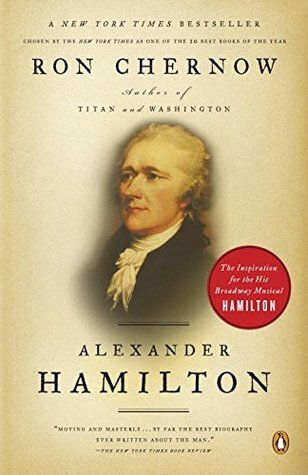 So far I have enjoyed everything he has written! Isn't that Perry T Cook an amazing character? I went in for a week after school was out to finish purging and clean up. It really is satisfying work! 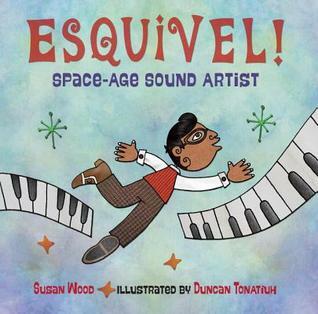 I agree that School's First Day of School will make a great first day read aloud. So creative! I am so with you on School's First Day of School. Read a copy at ALA this winter and fell in love! 29 discs! That is dedication! Thanks for your reviews of Perry T. Cook and Esquivel. They are both on my list! I can't wait to hear your thoughts on Chicago's Hamilton. You go months before me, but I'm already so excited for it. Already bought my dress! 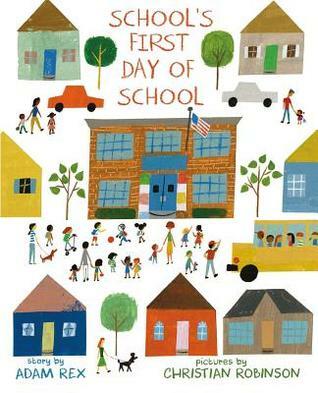 I shared School's First Day today too, bought it for my granddaughter who will be off to a new school. 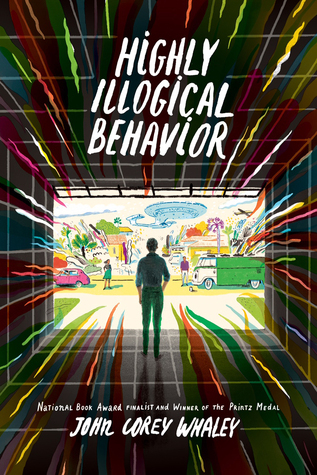 I'd like to read Highly Illogical Behavior, know it will be good. I enjoyed The Hired Girl and what fun to "hear" it. Thanks, Beth, enjoy your time getting ready! can't wait to read that chris Haughton book! 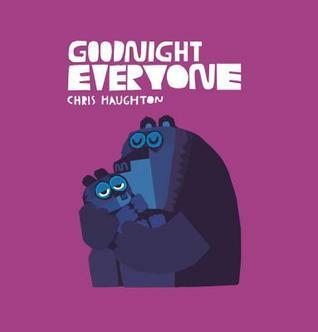 I LOVE Chris Haughton - Little Owl Lost is one of my favourite story time books, so I definitely have to get my hands on a copy of Goodnight Everyone! I am looking forward to your review of The Memory of Things! I thought it was a fun book to review. :) I am glad to hear the reader for The Hired Girl is good. I have the book and haven't gotten to it yet. Maybe I will listen to it on audio! 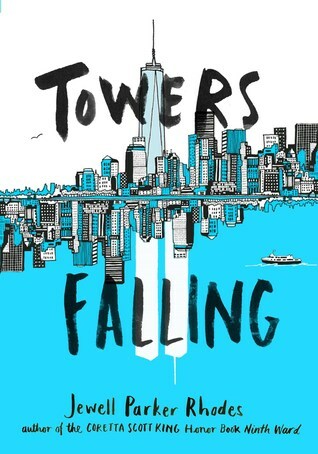 I've purchased Towers Falling and School's First Day of School for my classroom library. They're awesome! 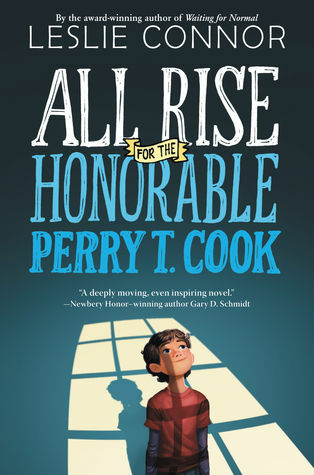 I still need to read All Rise For The Honorable Perry T. Cook! I've heard a lot of great things about it! Have a great week! It's so interesting that 9-11 is a trend in books recently right as 15 years is around the corner. It is historical enough that we need books to help our students understand the experience. I would love to find Goodnight Everyone! Love Chris Haughton. Also can't wait to find School's First Day of School I need to move into your blog this week! 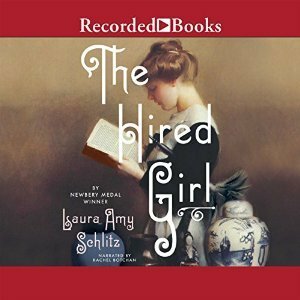 I've been reading so many great things about The Hired Girl - looking forward to reading it soon. Have you seen the play in Broadway yet? That may also be the reason why you manage to stick through the book as long as you are doing. :) Enjoy the rest of your week!